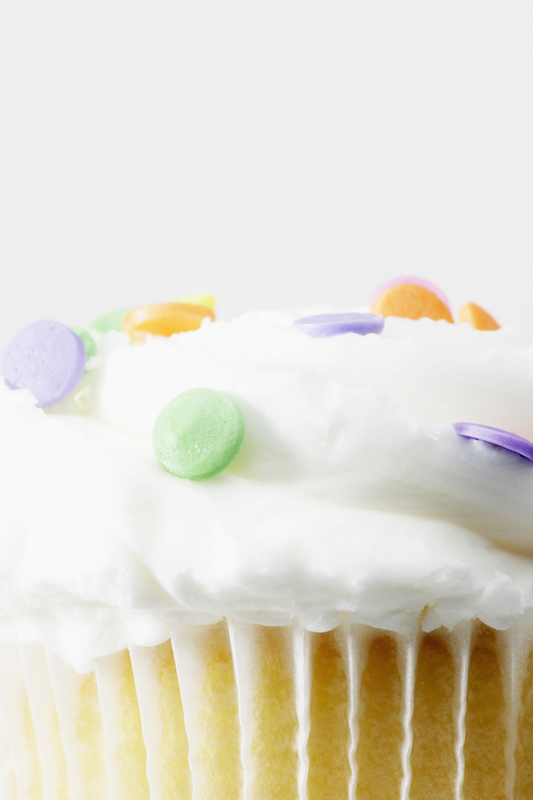 Join us to decorate a delicious cupcake! Cupcakes and supplies will be provided.Call 703-228-6545 for more information. For safety, library programs are canceled when Arlington Public Schools are closed for inclement weather.